It’s nearly time! After a long year of waiting, we’re just a couple of days away from the big game. This Sunday, some of the very best in the world will meet on the field to determine a champion. 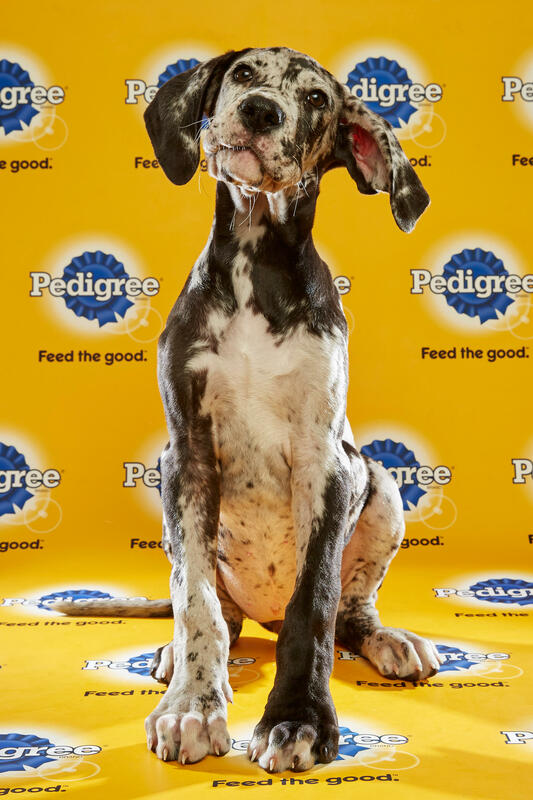 I’m talking, of course, about the Puppy Bowl. With nearly 50 Good Dogs meeting in the twelfth iteration of the canine sporting world’s signature event (yeah, I said it, Alaska, no one’s watching the Iditarod), we’re bringing you the definitive guide to this year’s event, breaking down all the matchups, and giving you our pick for Puppy Bowl XII MVP. Dogs with regular human names are better than dogs with non-human names 100 percent of the time, because guess what, pal? 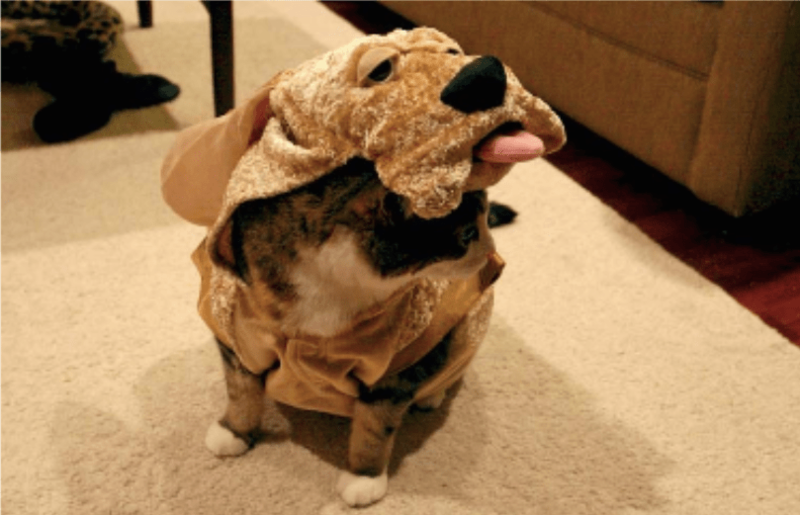 Your pit bull knows you named him Jingles the Snuggle Queen, and he is not happy about it. Team Ruff and Team Fluff each have true superstars on their squads. Team Fluff sends Kevin, a 13-week-old schnauzer from New Life Animal Rescue in New Jersey. Fluff will be expecting Kevin to come out and be a leader, keeping some of his poorly named teammates focused. Team Ruff has the real star of the night, a 16-week-old from Florida named Natasha. She is a Havanese, and she is potentially the most adorable living thing on the planet. Fluff will have their paws full trying to stop this dynamo. Other than Kevin, Fluff checks in with Boris, Charlie, and Gordon, while Ruff is rostering Leah, Hailey, Raphael, and Toby. It’s nearly a wash, but someone named one of Team Fluff’s poor Boston terriers “Miss Sassy,” which is cruel and unacceptable. 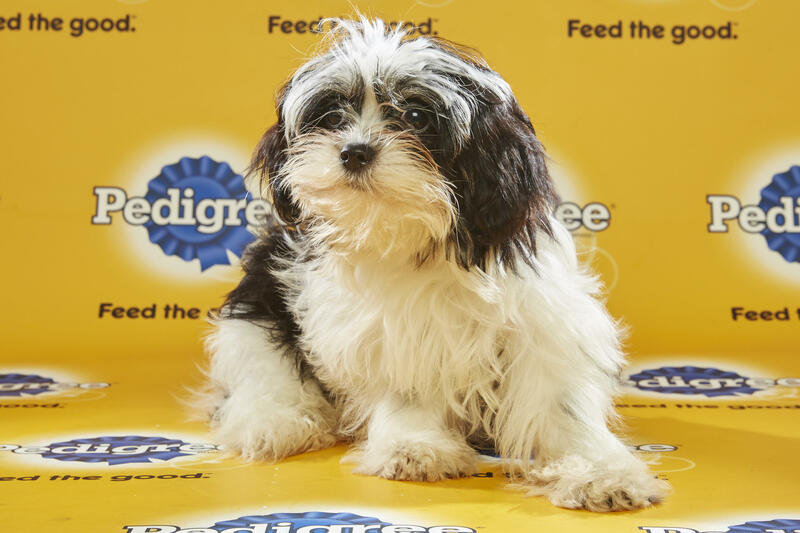 Puppy Bowl XII will be a battle between old and young, just like some other game that’s being played on Sunday. Team Ruff is full of puppies that are getting long in the tooth, including the only two dogs that are over 20 months old: Star, a Chow/lab mix; and Bella, a rat terrier. Team Fluff is led by six puppies that are only a year old. Just like on the human gridiron, I expect the youthful exuberance of Fluff to win the day over the slower, more lethargic Team Ruff. Team Ruff has a pair of pit bulls. Team Fluff has a pair of shih tzus. While a number of the dogs in this year’s competition remain free agents, having yet to be assigned teams at press time, there are 19 confirmed members of each squad. Team Fluff has more males (or, as your five-year-old self probably called them, “boy dogs”), with 11, while Ruff is female-heavy with 12. Having spent almost my entire life as a man, I can confirm that we are by far the worse gender. Team Ruff will be happily scoring touchdown after touchdown as the males on Team Fluff are busy mansplaining the finer points of the Tampa 2 to Atticus and Bijoux, Fluff’s two youngest female pups. No one is buying it, pal. The big story coming into Puppy Bowl XII is, of course, the suspension of Lucy Pawless, team Fluff’s star corgi, for her use of PEHs (Performance Enhancing Hugs). Caught snuggling with several humans and being a Very Good Dog just days before the big game, Pawless has cost her team the benefits of its emotional leader. Will they circle the wagons and rally around each other in the absence of their star, or crumble under the pressure? Team Ruff also has a couple missing players of its own. Bibi, Fluff’s big, lumbering brute of an offensive lineman, and Adam West, their shifty scatback, were both barred from participating in the Bowl when it was discovered that both are actually cats. Bibi, an overweight 12-year-old tabby, and Adam West, an all-black 20-month-old kitten, were both outed when they did not react to a ringing doorbell. I predict that all of the dogs will be Good Dogs. 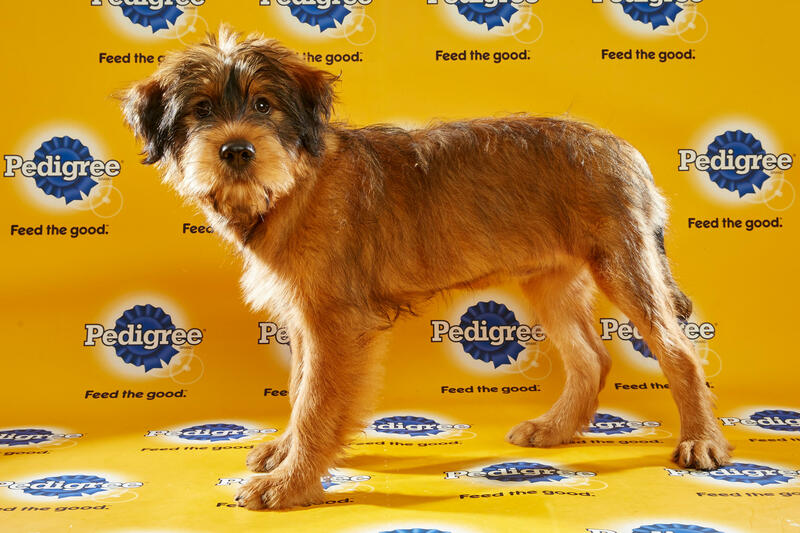 I’ll choose Kevin, Team Fluff’s schnauzer, as my Puppy Bowl XII MVP. I rounded out my fantasy Puppy Bowl team with Timber, a Labrador retriever from Team Ruff, and Boris, a Havanese from team Fluff. You can challenge my squad and choose your own fantasy team here. 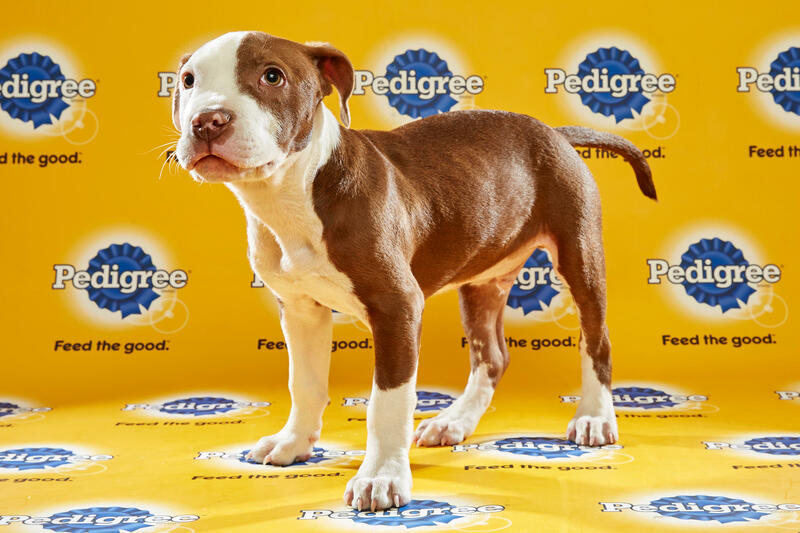 Travis Sarandos wishes one of the Puppy Bowl XII puppies were named Travis. You should follow him on Twitter.